Charlotte Underwood. She is a Author and blogger who spreads awareness on suicide and mental health. You can read more about her and her work at the end! I hope this post touches and reminds anyone who is struggling with mental illness that you are NOT alone. 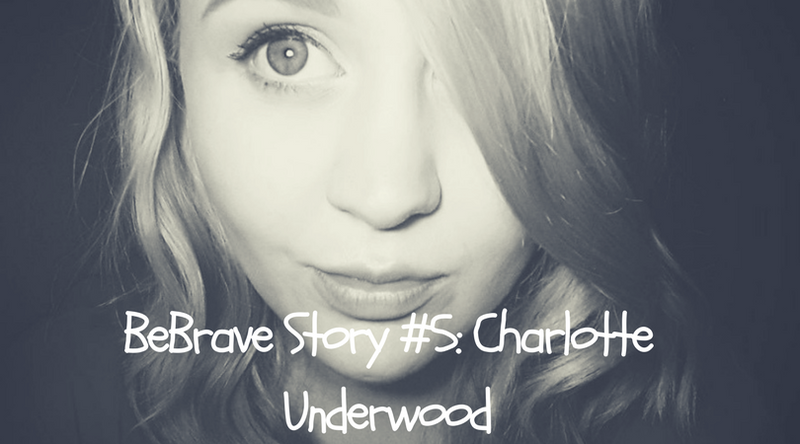 Thank you Charlotte for being brave and sharing your story! It all began when I was 14, at least that was when I started showing more severe signs and symptoms that something was wrong. I had always been different, I was bullied, quiet, a people pleaser. I never spoke out and had no confidence, I stuck by the rules due to fear of punishment and just saw the world so differently to everyone else.